The 71-year-old had announced at a press conference last Tuesday (March 19) he would step down as President of the Japanese Olympic Committee and as an IOC member after being linked to bribery allegations during Tokyo's successful bid for the 2020 Olympic and Paralympic Games. But his resignation from the IOC did not take effect until it had been discussed by its Executive Board, who held a meeting in camera today to discuss the situation and announced afterwards it had been accepted. Takeda had joined the IOC in 2012, following in the footsteps of his father, Prince Tsuneyoshi Takeda, a member from 1967 to 1981 who served on the organisation’s Executive Board for five years. 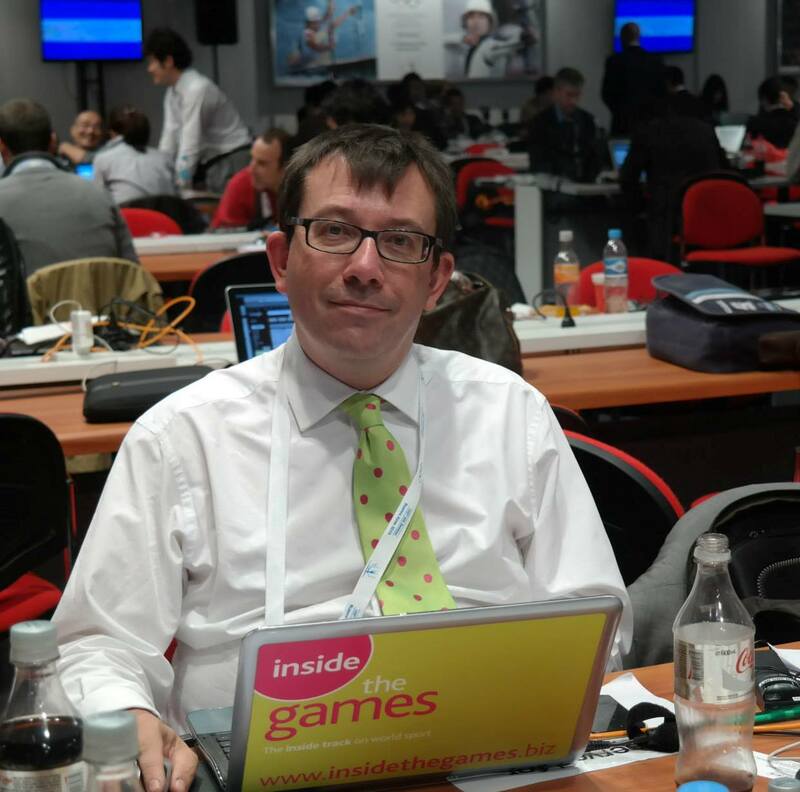 "The IOC Executive Board recognised the resignation of Tsunekazu Takeda," IOC spokesman Mark Adams told a news conference at the end of the first day of the IOC Executive Board meeting. 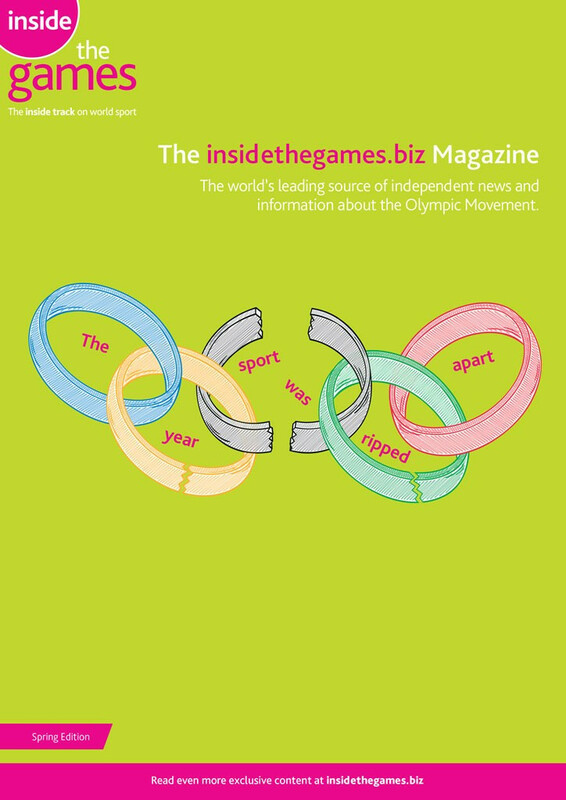 "With this recognition and in accordance with IOC regulation his secession of IOC membership takes immediate effect. "The IOC Executive Board expressed its highest respect for his decision and insisted once more on the presumption of his innocence." Unusually, the IOC did not immediately remove Takeda from its list of members on its website, as they normally do. 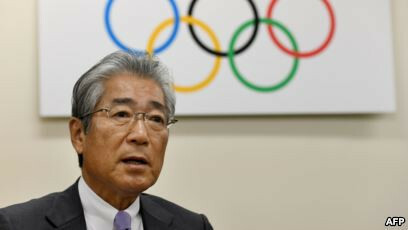 It is expected that, as a result of his decision to resign, Takeda will no longer have to appear before the IOC Ethics Commission to answer charges that he authorised the payment of bribes in order to help Tokyo 2020 win its bid. Takeda denies wrongdoing and claimed he was "never involved in any decision-making process" relating to payments worth $2 million (£1.5 million/€1.75 million) made to Singapore company Black Tidings. The company has close links to Senegal's Papa Massata Diack, whose father Lamine was an influential voting member of the IOC at the time Tokyo were awarded the 2020 Olympic and Paralympic Games in Buenos Aires in 2013. Lamine Diack is currently being held in Paris as part of an investigation by French authorities into allegations he took payments to help Russian athletes avoid doping bans, which has now been widened to include the bid process for a number of major events, including the 2016 and 2020 Olympic Games. Papa Massata Diack is on Interpol's most wanted list after a warrant was issued for his arrest but he has remained in Senegal, who have so far refused to extradite him to Paris. Takeda's resignation will leave the IOC seeking a new chair for its influential Marketing Commission, a role he had filled since 2014.